1) Quantum HS-656 Mini Rechargeable speaker (color may vary). 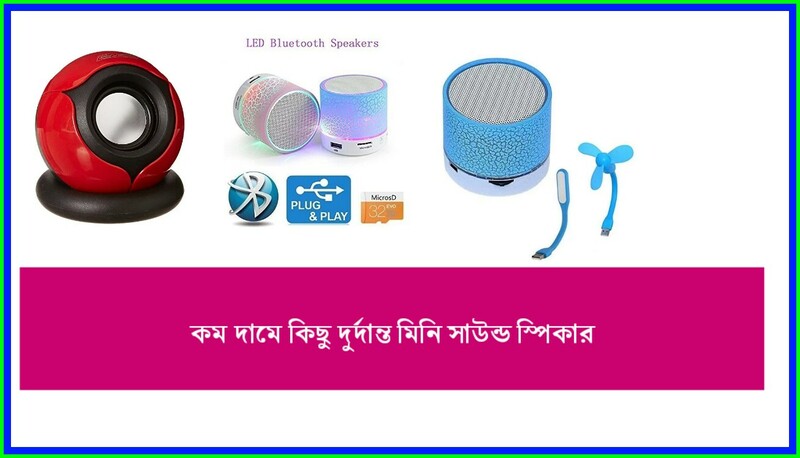 2) Rextan LED Bluetooth speaker for Ios & android smartphones (multi colour). 3) Captcha wireless LED Bluetooth. 4) Quims Wireless LED Bluetooth speaker.